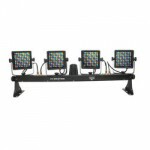 This 24″ LED light bar lets you dial in any color you want using 3-pin DMX, buttons on the back, or the included remote. 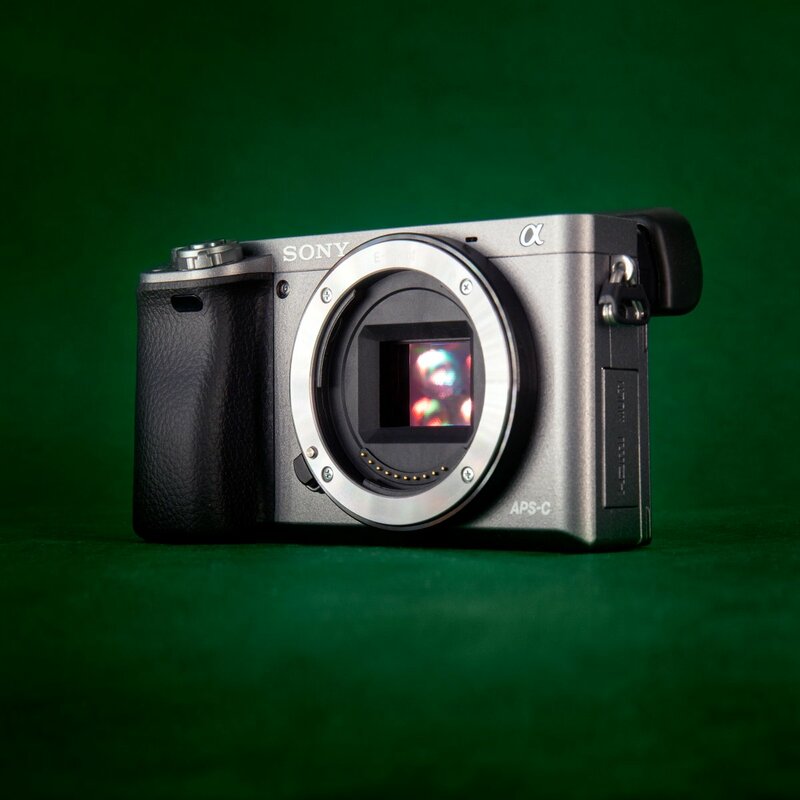 It can be run plugged in or run on its own built-in battery for up to six hours. It’s low-profile and about two feet long. Because it’s DC, it’s flicker-free and looks amazing on video. It’s equally at home in the DJ booth or as a background light on an interview set. An easy wash of intense color has become our “secret weapon” against boring walls in interviews. We have a mixture of the original RGB models and the RGBA models available. Get your party started with this classic moonflower effect from Chauvet. 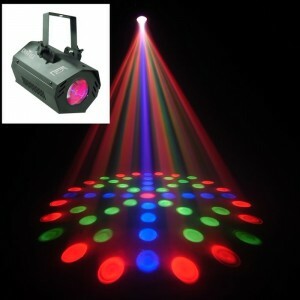 Pulsing red, green, and blue dots liven up any dance floor. 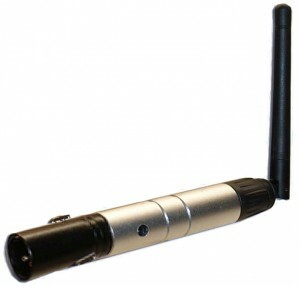 Programmable by DMX, or set it to sound activated mode for simple operation. Looks great on its own, but even better with a little atmospheric fog or haze. This is the updated LED model with very low power consumption, so it stays cool. A perfect match for kids parties and anything with disco or on rollerskates. Ask for a stand or truss if you need to mount it above the action. Rates start at $14 for one day. Call or email for availability. 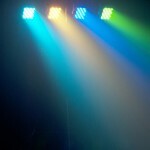 Chauvet’s 4Bar Mini 2.0 is a simple, lightweight way to add color or energy to a DJ booth, small stage, or dance floor. Gives a broad wash of light from four adjustable fixtures. Customizable with DMX controls or by using the included foot pedal. Get a continuous color, automatic changing color patterns, or change with the beat of the music. Sync multiple units together with master/slave controls. We suggest you rent at least two, because they look awesome in pairs. 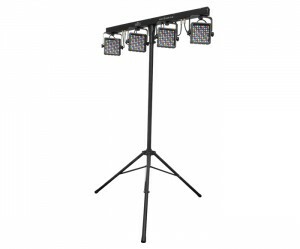 The kit includes a 7′ stand and a floor mount, so you can also use them as uplighting or foot lights. Since they use LEDs, the light is incredibly lightweight, cool, and energy efficient. 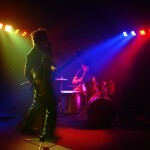 Sets up in minutes, even if you’re not familiar with stage lighting. $34/$68/$102 for 1/3/7 day rentals. Call or email for availability. The AlienBees B400 studio flash with 32″x48″ softbox is one of our favorite ways to light portraits and still life. 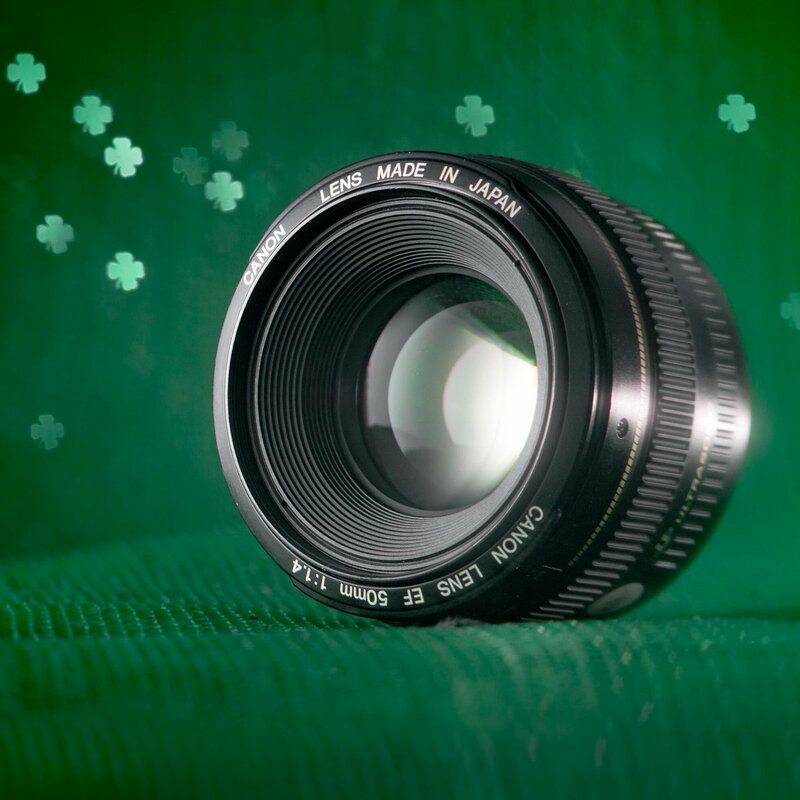 The stepless slider adjusts power from 160 ws all the way down to 5 ws and the softbox makes for flattering soft flash with gentle shadows. We include a PC sync cable and 8-foot light stand. 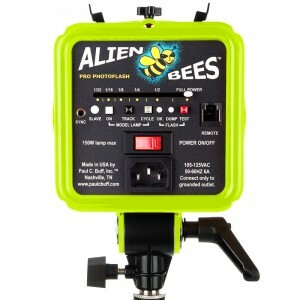 If you prefer a “naked” AlienBees flash unit, we rent those, too. 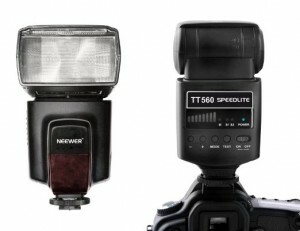 This flash works with both Canon and Nikon cameras. 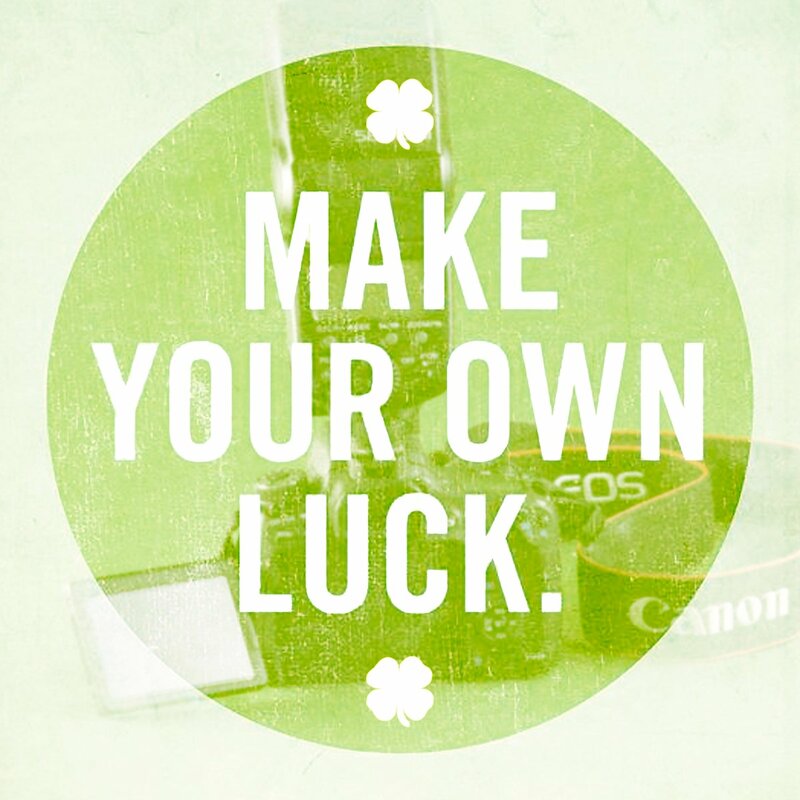 Mount one to the camera shoe or use our flash mount/umbrella holder on a lightweight stand. Each flash requires 4 AA batteries. Power can be controlled manually in eight steps. It also has an optical slave mode for simple cordless multi-light setup. Tilts 90 degrees, rotates 270 degrees, guide number 38. The flash has a PC sync port for connecting other wired flashes. 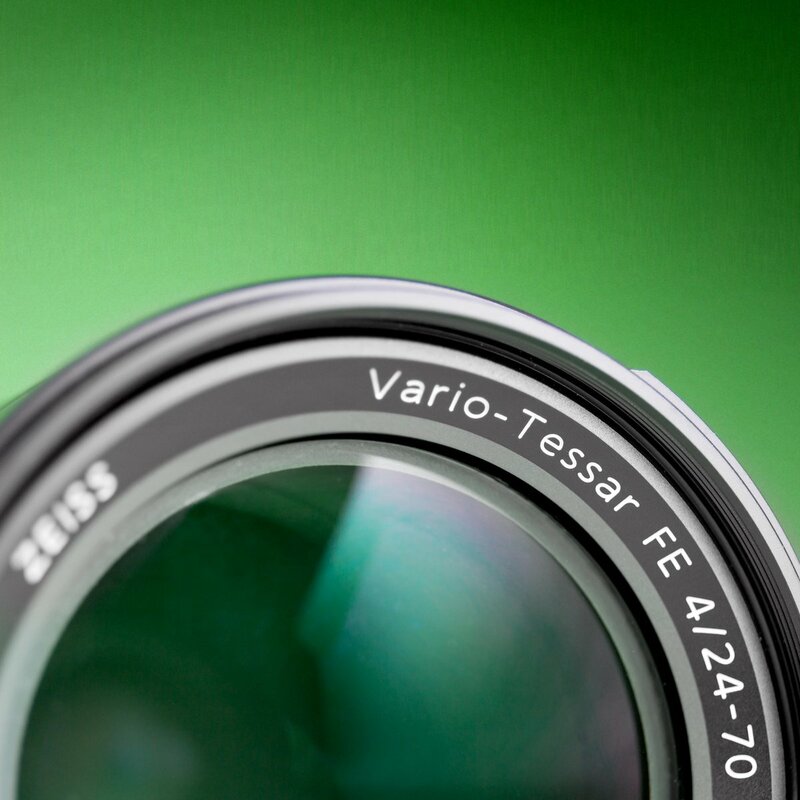 It does not support E-TTL or high speed sync. The AlienBees B400 is a powerful photography tool when you need the versatility of an off-camera flash and enough power to light over distances, large rooms, or multiple subjects. The stepless slider adjusts power from 160 ws all the way down to 5 ws. One or two of these is often all you need for large group shots. We rent ours out with the standard reflector, 15′ cable, heavy-duty stand, and an AC cable. 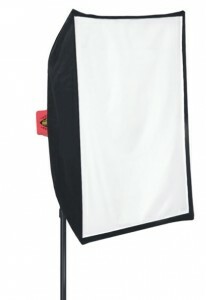 A softbox and umbrellas are also available. Our wireless DMX-512 system includes one 2.4GHz transmitter and three receivers, perfect for use anywhere you’re using DMX lighting or other devices. These wireless cables work for more than 800 feet under ideal circumstances. Get free of cables and set up faster, easier, and safer. They require 5v DC power from the included AC adapters. Since we rent you one transmitter and three receivers, you can also use this to branch your DMX chains without using an active or passive DMX-512 splitter.